Led Zeppelin Masters returns to Australia and New Zealand in 2019 from sold out tours in the UK and Europe. "the best performance of a Zep song performed by a band that were not Led Zeppelin I’ve ever witnessed…… a hugely entertaining proposition." 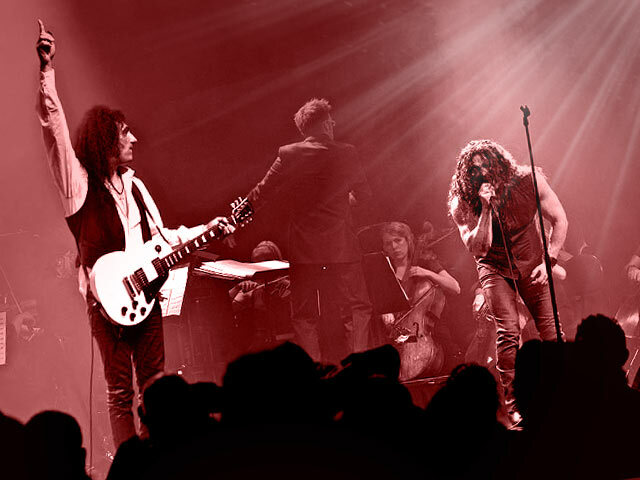 "A perfect way to experience the Zep’s music loud and proud……..a feast for the eyes and ears"
"The Zep Boys play with passion and above all a love of the music. The orchestrations are inspired and just demonstrate what great songs Led Zeppelin produced." "sublime mastery of form ......... volcanic"
Enter your details below to stay up to date on ticket offers, sales, promos and event dates.